When metal is exposed to moisture in the air, damage can occur. Most metals react with oxygen creating rust that can lead to corrosion. When water from rain, humidity or other sources comes in contact with a metal surface, oxygen is dissolved causing a reaction. However, there are ways that you can protect metal surfaces from corrosion, thereby increasing durability and wear of a product with metal parts. Select products made of noncorrosive metals such as stainless steel and aluminum whenever possible. You can also choose iron or steel products, which have the surfaces coated with a corrosion resistant material like zinc, or which have been dipped in other galvanized coatings. Apply coatings like inorganic paints. This extra layer of coating between the metal and the atmosphere helps to prevent against corrosion. These special purpose paints combine tiny zinc or aluminum metals foils with a silicone resin that provides protection similar to metal plating. 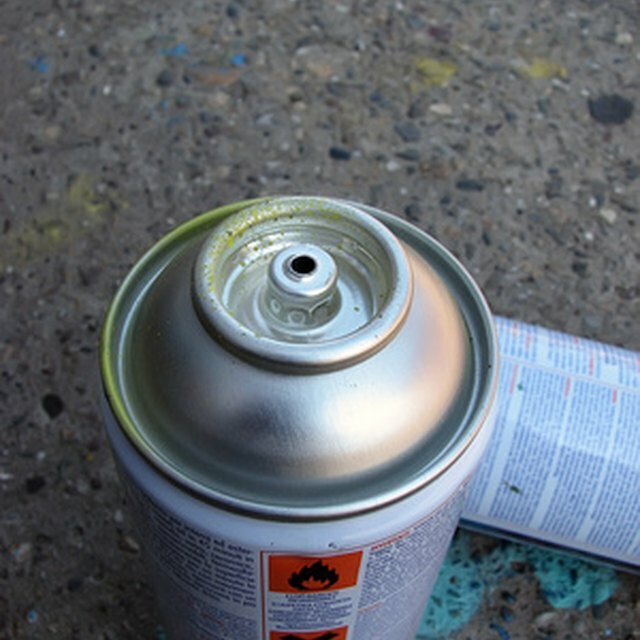 However, unlike the extremely high temperatures needed to apply metal plating, anti-corrosive paints can be applied in air temperatures just like other paints. Install copper or copper alloy plumbing properly underground to prevent soil corrosion. Poor drainage and moisture are major factors contributing to the corrosion of copper pipelines. A loose layer of backfill such as limestone or pea gravel should be put down in the trench before laying copper pipes. Keep electrical connections clean. After cleaning the terminals on a car or truck battery, use your fingers to apply a thin coating of petroleum jelly to help prevent corrosion. This acts as a sealant on any exposed metal parts should acid or water from the battery splash. Clean and dry the blades of garden tools after each use. This removes moisture. Wash away soil from shovels, hoes, and rakes before storing away in a cool, dry location. Do not leave tools outside where they can get wet. Before putting garden tools away for the winter season, wash them with soap and water, dry them and then rub motor oil on the metal parts.